As demand for reliable food sources grows, bringing agricultural produce to tables safely and efficiently is vital. With different designs for equipment that harvests, processes and ships products to merchants, you need a reliable partner to help make the appropriate parts for your business needs. That’s where tube cutting services come in. Metal part and welded assembly fabrication services are ideal for agricultural industry customers who don’t have the capacity or equipment needed for project completion, are facing tight deadlines, seeking to reduce expenses or pursuing tasks outside of their specialisation. Common applications include tractors, harvesting equipment, irrigation systems, combines and tubular frame parts. Laser Central’s team specialises in fabricating products from both small and large diameter tubing shapes, which include square, round, oval, D-shape, rectangle, Roll Over Protection Systems and custom orders. With years of experience producing OEM components and metal assemblies, no order is too complex, small or large. 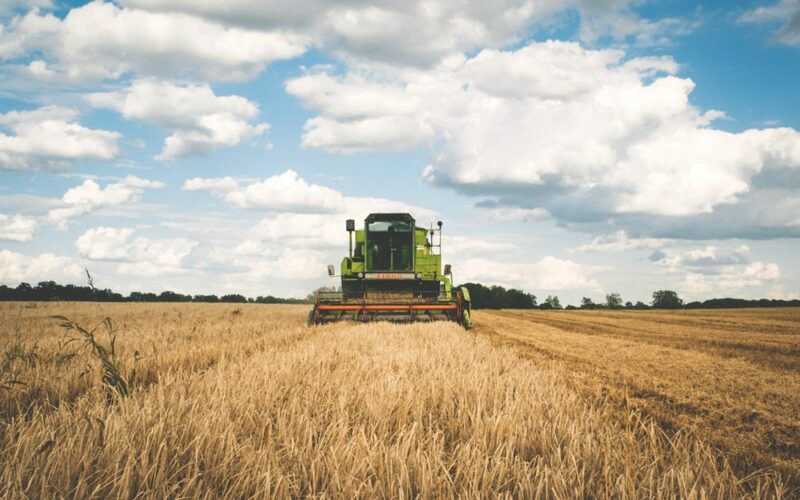 As an agriculture industry service provider, Laser Central values customers and is committed to producing high-quality metal components and assemblies that exceed expectations.